Published by Oliver and Boyd, Edinburgh Twenty-Second Edition Revised and Enlarged 1947. Edinburgh 1947. Publisher's original stapled card wrap covers. 8vo. 7½'' x 5''. 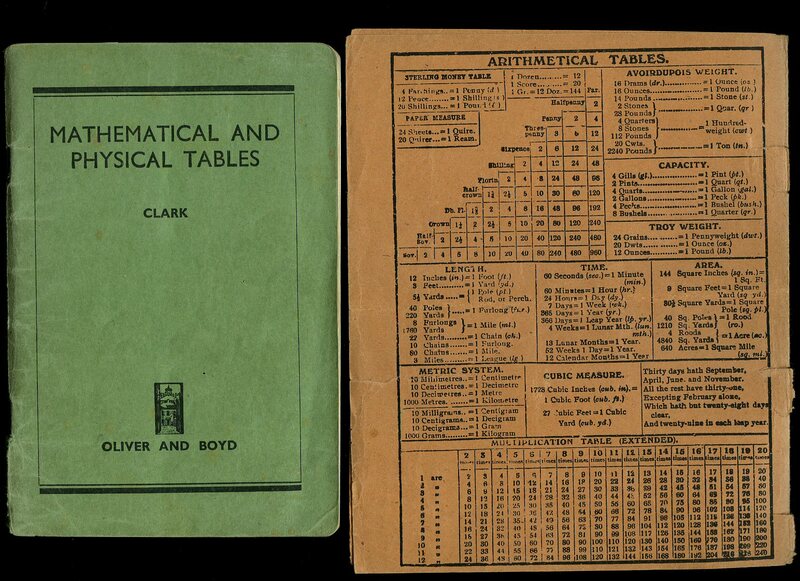 Contains 51 printed pages of text with monochrome tables throughout, McDougall's Universal Blank Jotter with Arithmetical Tables to the rear loosely enclosed. 30 mm tear to the bottom of the spine, ink stamp to the half-title page and in Very Good condition, no dust wrapper as published. Member of the P.B.F.A. Published by North-Holland Publishing Company, Amsterdam First Edition 1969. Amsterdam 1969. First edition hard back binding in publisher's original wine cloth covers, gilt title and author lettering to the spine. 8vo. 9'' x 6''. Contains [xii] 413 printed pages of text with monochrome illustrations throughout. Sun fading down the spine, slight rubs to the corners, without any ownership markings and in Very Good condition, no dust wrapper. Member of the P.B.F.A. Published by Lockwood & Co., 7 Stationers' Hall Court, London circa 1880. 1880. 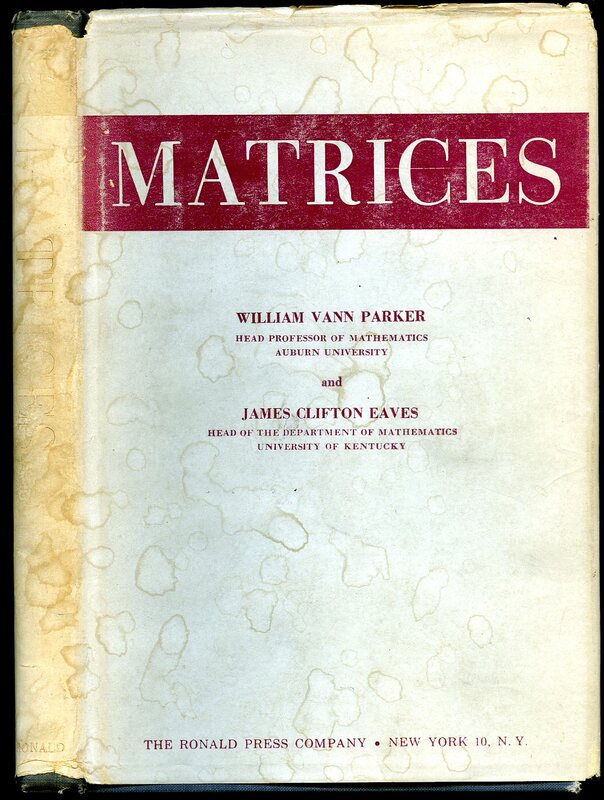 Uniform matching hard back binding in publisher's original brick red cloth covers, gilt title lettering and black line designs to the spines and to the front covers. 8vo. 7½'' x 5¼''. Volume IX/X is missing. Many monochrome engravings on wood throughout. Foxing to the end papers, light rubbing to the spine ends and in Very Good clean and bright condition. Member of the P.B.F.A. Published by Macmillan & Co. Ltd., 4 Little Essex Street, London Reprinted 1967. London 1967. Hard back binding in publisher's original navy cloth covers, gilt and red title block to the spine. 8vo. 8½'' x 5½''. 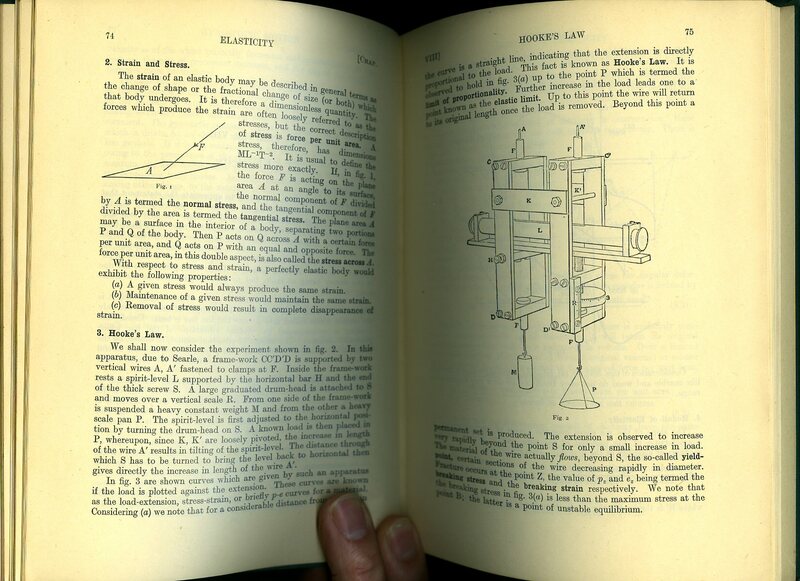 Contains 540 printed pages of text with monochrome graphs and diagrams throughout. Ink name and address to the front free end paper, tape traces to the front and rear end papers. Very Good condition book in Very Good condition dust wrapper with tiny rubs to the spine tips and corners, not price clipped 50s. Dust wrapper supplied in archive acetate film protection, this preserves and prolongs the life of the paper, it is not adhered to the book or to the dust wrapper. Member of the P.B.F.A. 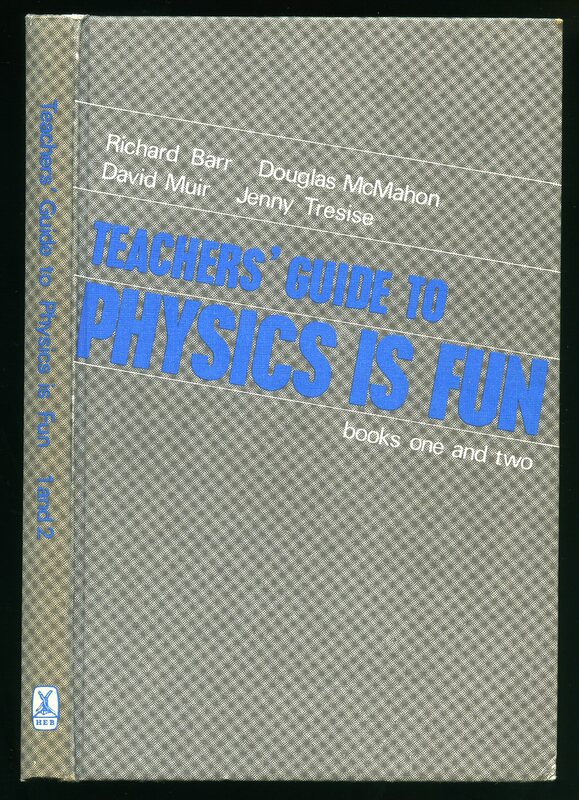 Teachers' Guide To Physics Is Fun. Book Four. Published by Heinemann Educational Books Ltd., 48 Charles Street, London First Edition 1969. London 1969. 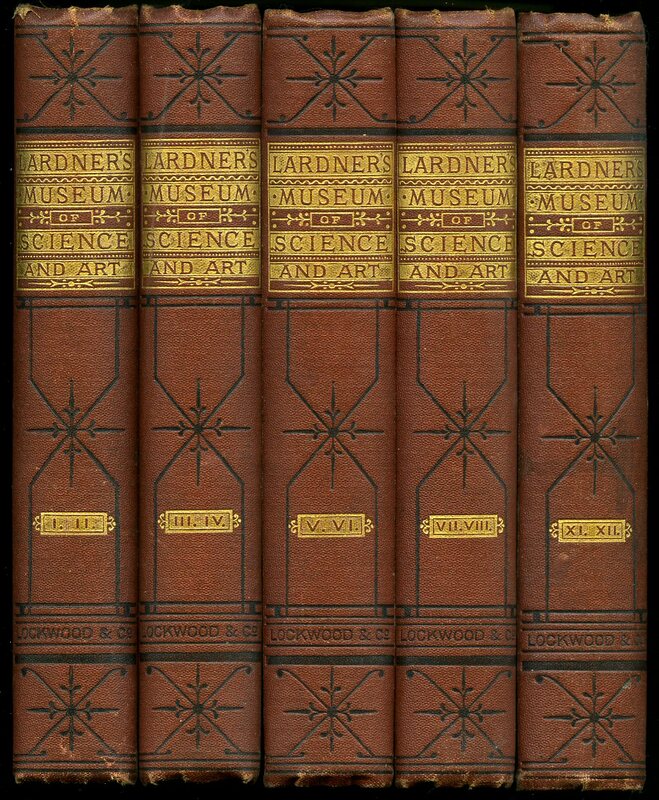 First edition hard back binding in publisher's original illustrated paper covers, green and white title and author lettering to the spine and to the upper panel. 8vo. 9'' x 6''. Contains [viii] 112 printed pages of text with monochrome illustrations throughout. 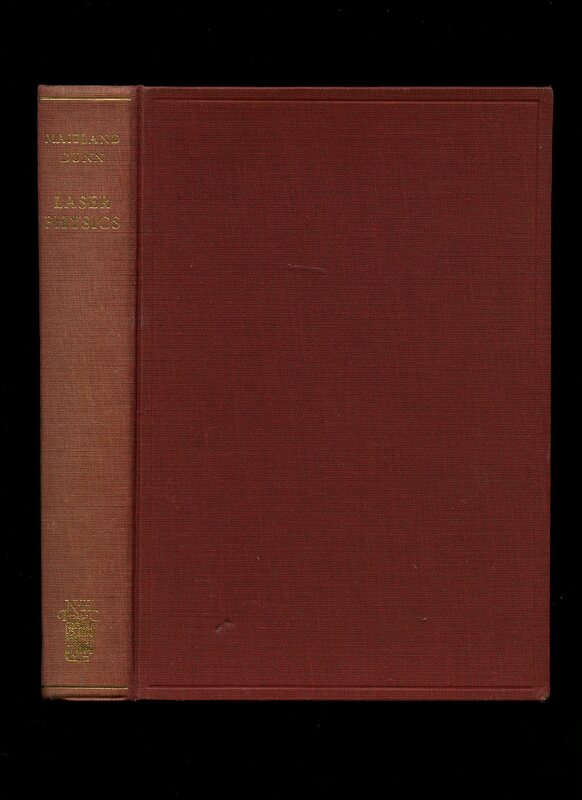 Rubs to the spine ends and corners, ink marking to the front free end paper, a few red marks to the foot of the rear panel and in Very Good condition, no dust wrapper as published. Member of the P.B.F.A. 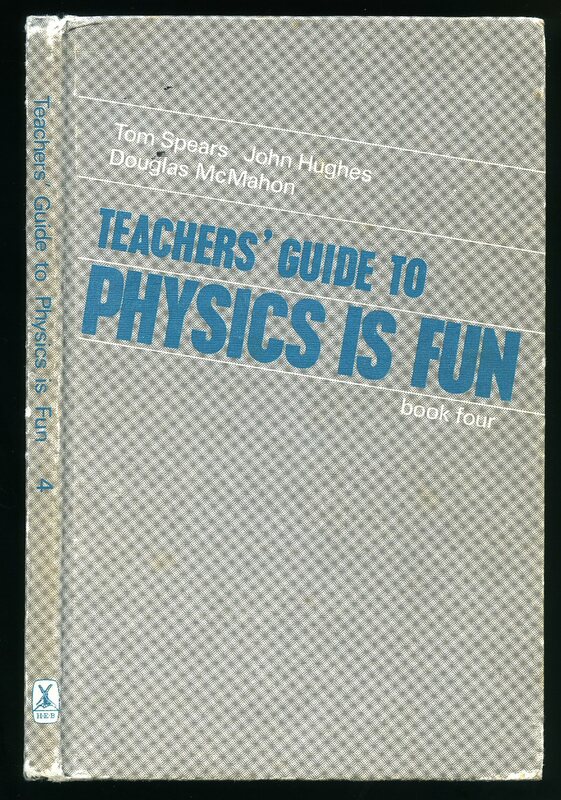 Teachers' Guide To Physics Is Fun. Books One and Two. 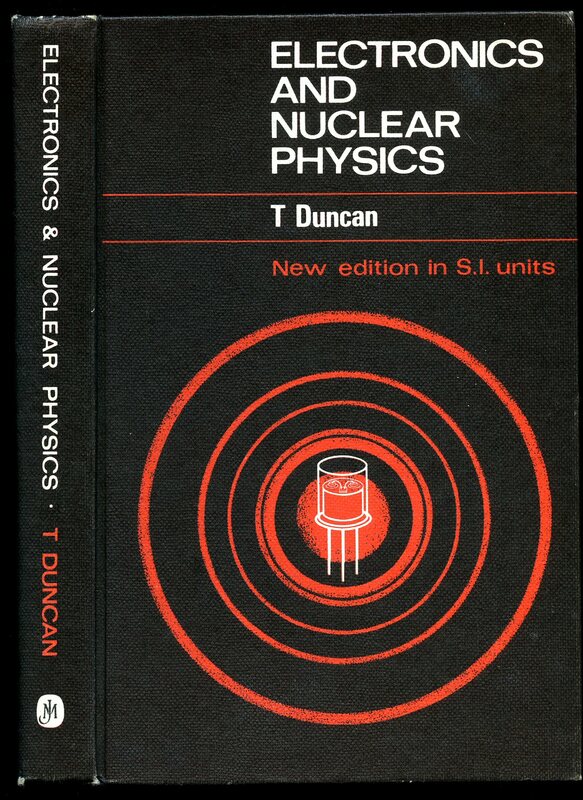 Published by Heinemann Educational Books Ltd., 48 Charles Street, London First Reprinted Edition 1968. London 1968. Blackie & Son Ltd., 16/18 William IV Street, Charing Cross, London 1944. 1944. Hard back binding in publisher's original green cloth covers, black lettering to spine. 8vo 8½" x 5¼" 157 pp. Monochrome illustrations. In Very Good clean and bright condition. Member of the P.B.F.A. Published by Allen Lane, Penguin Group, 80 Strand, London Second UK Edition 2007. 2007. Published by McGraw-Hill Publishing Company 11 West 19th Street, New York First Edition 1958. New York 1958. First edition hard back binding in publisher's original olive green cloth covers, gilt and green title and author block lettering to the spine. 8vo. 9½'' x 6¼''. Contains [xii] 280 printed pages of text. Just a little rubbing to the spine ends, without any ownership markings and in Very Good condition, no dust wrapper. Member of the P.B.F.A. 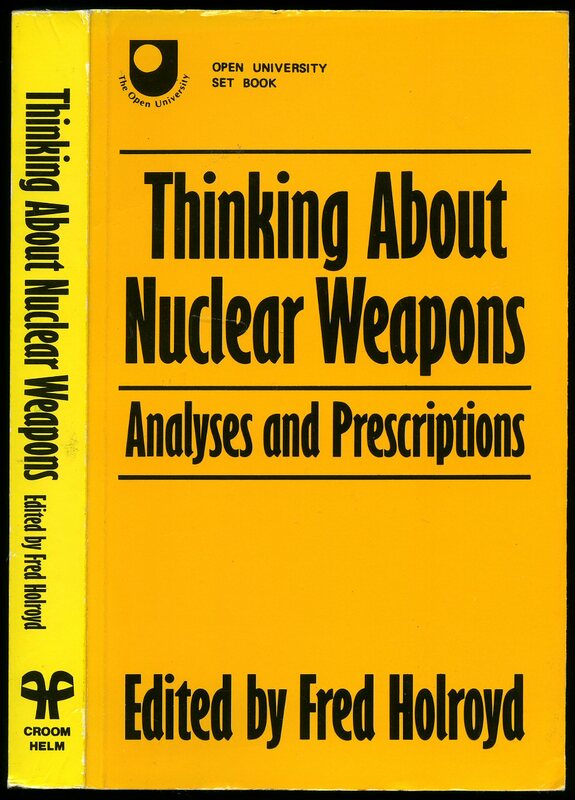 Published by John Wiley & Sons, Inc. New York First Edition 1994. New York 1994. First edition hard back binding in publisher's original navy cloth covers, white title and author lettering to the spine. 8vo. 9½'' x 6¼''. ISBN 0471305030. Contains [xii] 196 printed pages of text. Without any ownership markings. 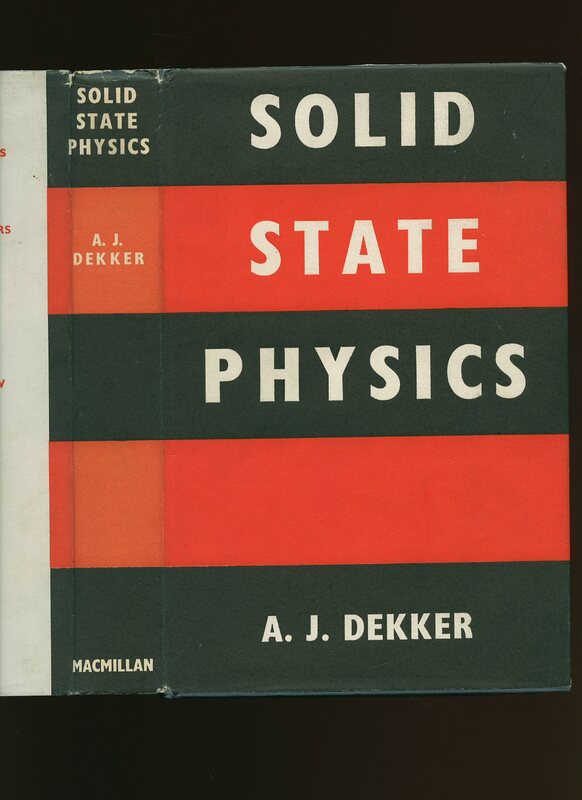 Fine condition book, in Fine condition dust wrapper, not price clipped. Dust wrapper supplied in archive acetate film protection, this protects and prolongs the life of the paper, it is not adhered to the book or to the dust wrapper. Member of the P.B.F.A. Collis, John Stewart [John Stewart Collis (1900-1984) was an Irish biographer, rural author, and pioneer of the ecology movement. He is known for his book The Worm Forgives the Plough based on his wartime experience working in the Land Army in the Second World War]. 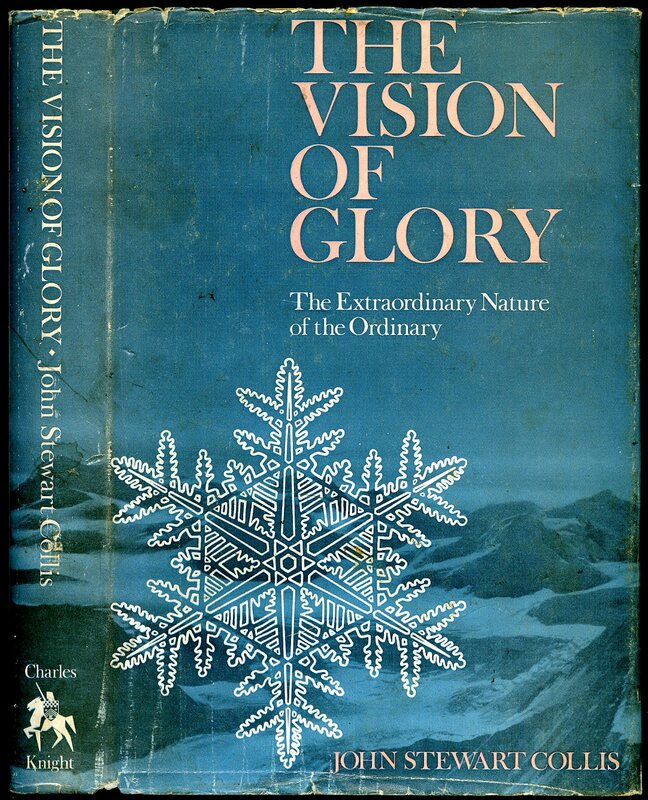 Published by Charles Knight & Co. Ltd., 11/12 Bury Street, London First Edition 1972. 1972. Published by Croom Helm 1985. 1985. Publisher's original laminated card covers. 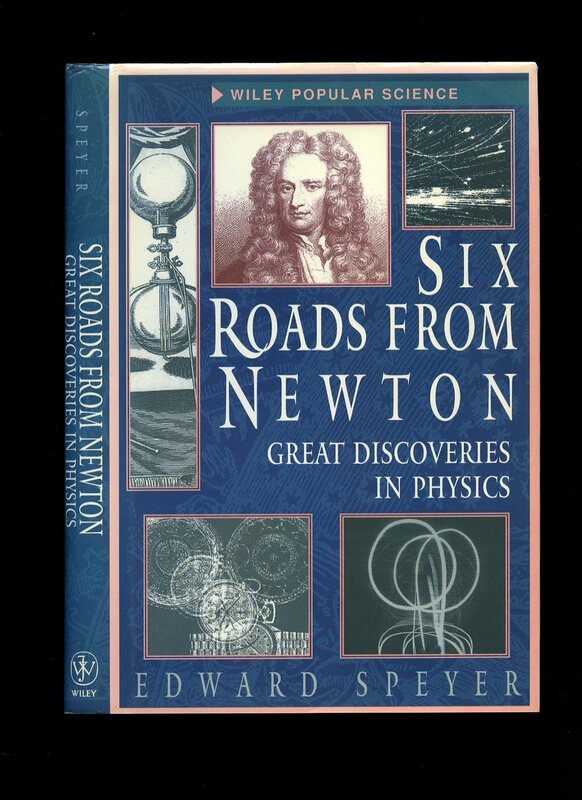 8vo 8'' x 5¼'' 409 pages. ISBN 070993775X. In very near Fine condition, no dust wrapper as published. Member of the P.B.F.A. Published by John Murray (Publishers) Ltd., 50 Albemarle Street, London Second Edition 1969. London 1969. 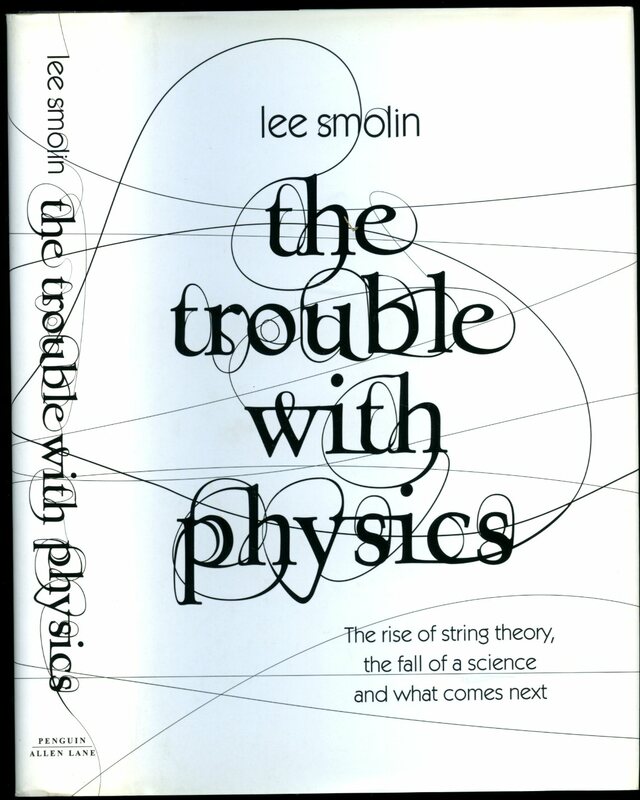 Second edition hard back binding in publisher's original illustrated black paper covers. 8vo. 9'' x 6''. Contains [x] 286 printed pages of text with monochrome illustrations, charts, graphs and photographs throughout. Shallow rubs to the spine tips and corners, small ink marking to the front free end paper and in Very Good condition, no dust wrapper. Member of the P.B.F.A. Published by The Ronald Press Company, New York First Edition 1960. New York 1960. 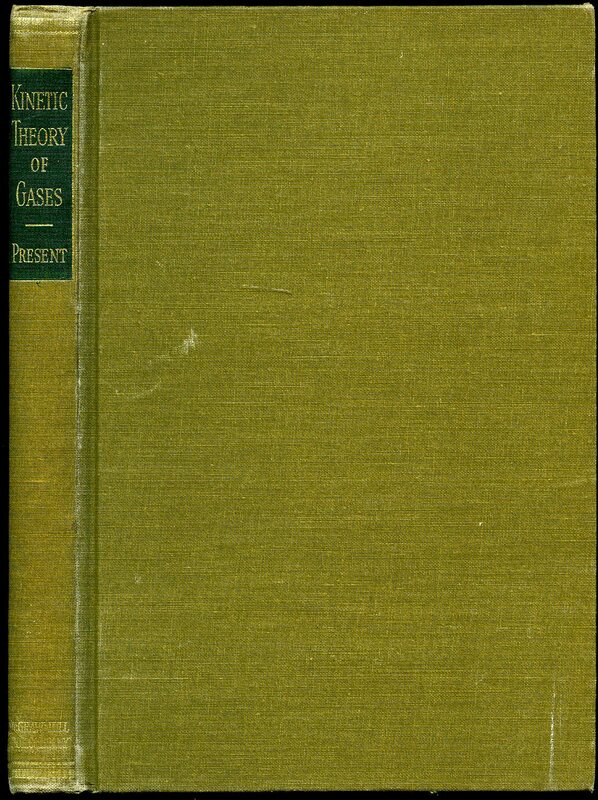 First edition hard back binding in publisher's original slate grey cloth covers, gilt title and author lettering to the spine and the upper panel. 8vo. 9'' x 6''. Contains viii, 195 printed pages of text. Name to the front free end paper. Very Good condition book, in Good condition dust wrapper with old damp marks to the front cover and small chips to the spine ends. Dust wrapper supplied in archive acetate film protection, this protects and prolongs the life of the paper, it is not adhered to the book or to the dust wrapper. Member of the P.B.F.A. 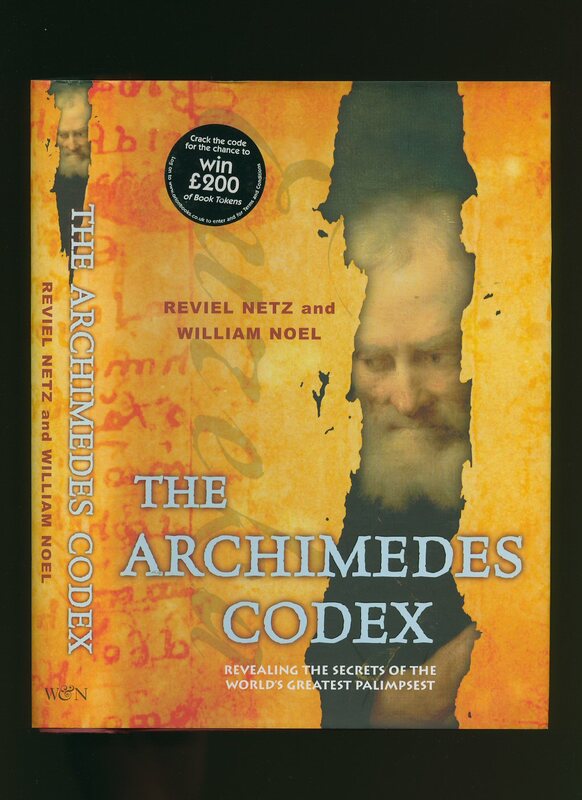 Published by Weidenfeld & Nicolson, The Orion Publishing Group Ltd., Orion House, 5 Upper Saint Martin's Lane, London First Edition 2007. London 2007.